This is a perfect trip for beginners to learn about kayaking and get out on the water. 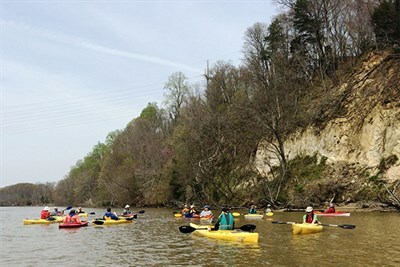 We will focus on basic kayak skills and the ecology of the Patuxent River. Society members - $15 ; nonmembers - $30. Bring your own kayak and get $10 off.